Are the long winter nights starting to get on your nerves? 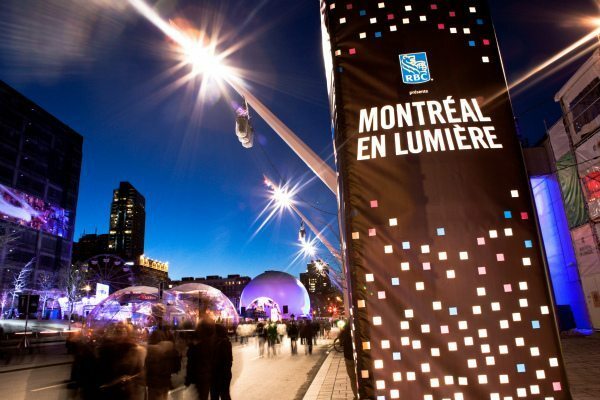 Then head to Montreal, where the city is doing its best to banish the dark with Montréal en Lumière (montrealenlumiere.com), an 11-day event with activities that the bilingual program guide runs to 150 pages. No matter what floats your boat, you’ll probably find it here. Belgian waffles and children’s marionette shows? Check. 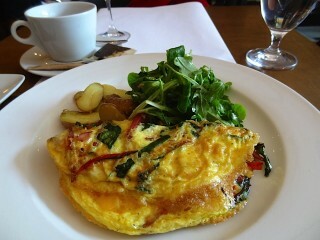 Six-course gourmet meals and Mozart? Check. Free DJ dance parties under the stars? Mais bien sur. And this Saturday (February 25), the fun goes all night during Nuit Blanche. Mingle with free-roaming penguins at the Biodome, make your own animated film at the National Film Board, or take a midnight tango lesson. 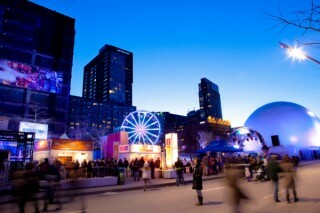 Events are happening all over the city, but the busiest spots include the area around Place des Arts, Old Montreal, Plateau-Mont-Royal/Mile End, and Olympic Park. Even the underground city is getting in on the act, with 140 contemporary art projects strung out along a 7K route. Free shuttle buses will circle the main festival sites until dawn. The Métro will be running all night, too, at $4 for unlimited travel. Overwhelmed by choice? Here are my top picks, based on my trip to the festival’s first weekend.